It rained for 40 days and 40 nights? In the case of China, it’s 41 days and 41 nights and counting. 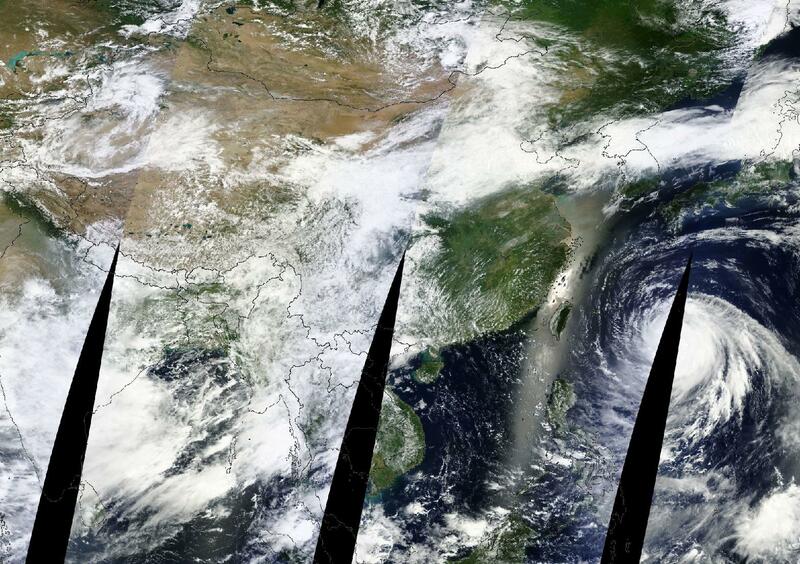 A litany of previously abnormal storm events that, for too many parts of the world, have now become all too common. 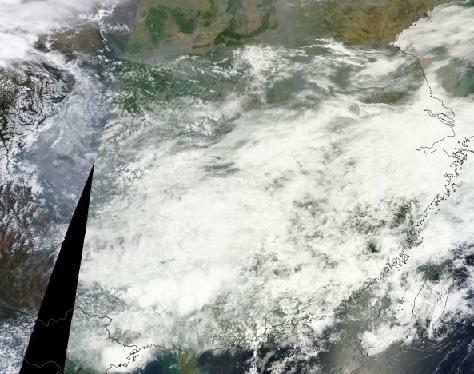 Tempest after tempest wracks the atmosphere over China as moisture flooding off a super-heated Pacific Ocean keeps becoming entrained in a south-to-north flow that collides with an intense and unstable upper level storm track running a thousands-mile gauntlet between sprawling heat domes. 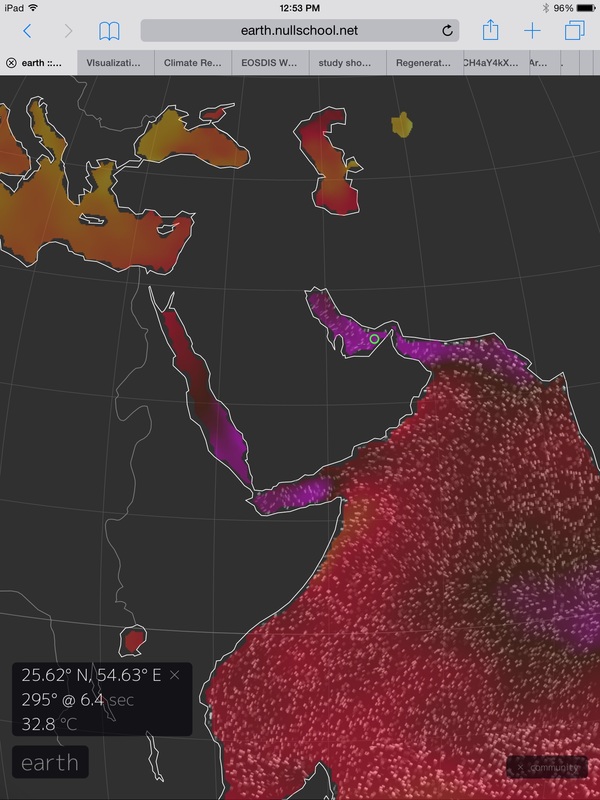 To the southwest, one of these high pressure domes continues to establish over India and Bangladesh, squeezing monsoonal moisture into its periphery over southern China. These three storm generating and moisture injection patterns have combined and persisted since May 12th. 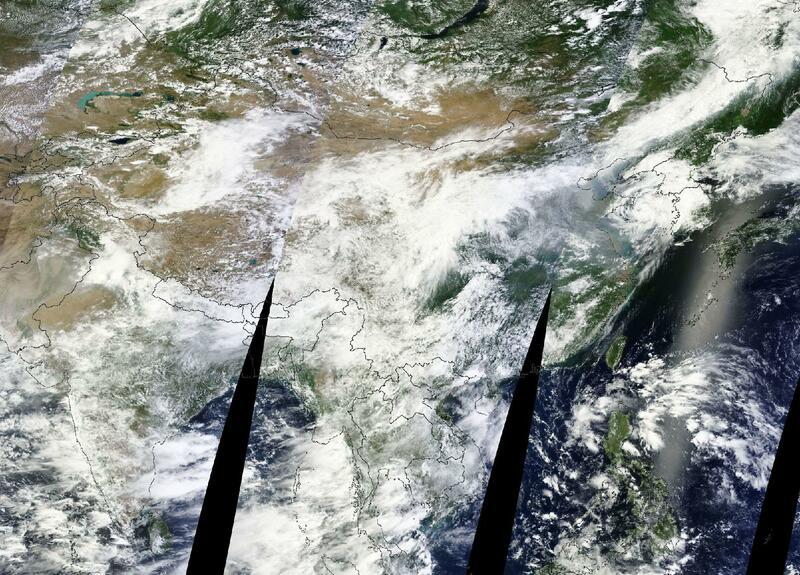 With the result being episode-after-episode of catastrophic rainfall for China. 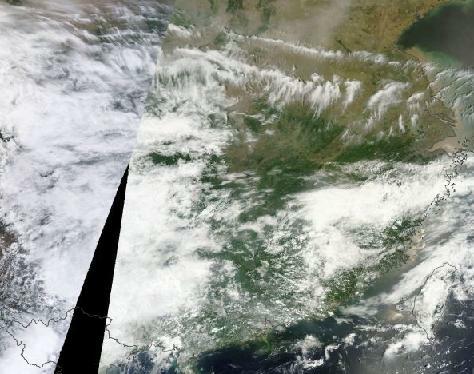 In the middle of May, a massive rain event emerging from this destructive weather pattern capsized 25,000 homes and forced more than half a million to flee. 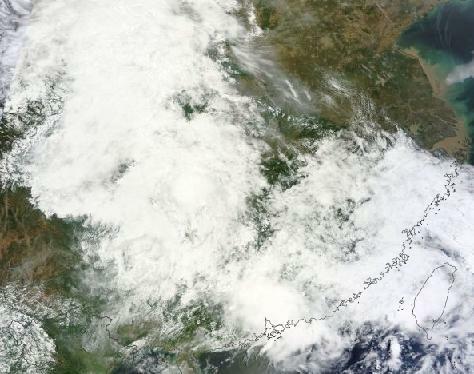 Over the past four days, a re-intensification of these brutish storms over six provinces once again resulted in nearly half a million evacuated and, this time, destroyed nearly 9,000 homes while damaging more than 60,000 others. Already saturated grounds gave way to the recent bout of heavy rains triggering numerous landslides. In Jiangxi, inundation set off a school building collapse. 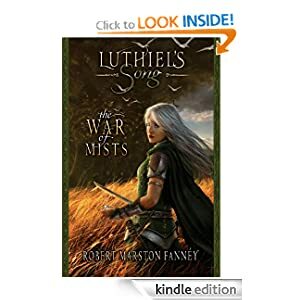 In total, these events resulted in the loss of more than 26 souls. Heavy rains and hail also caused widespread damage to crops. In Hunan province alone, more than 127,000 hectares were destroyed. 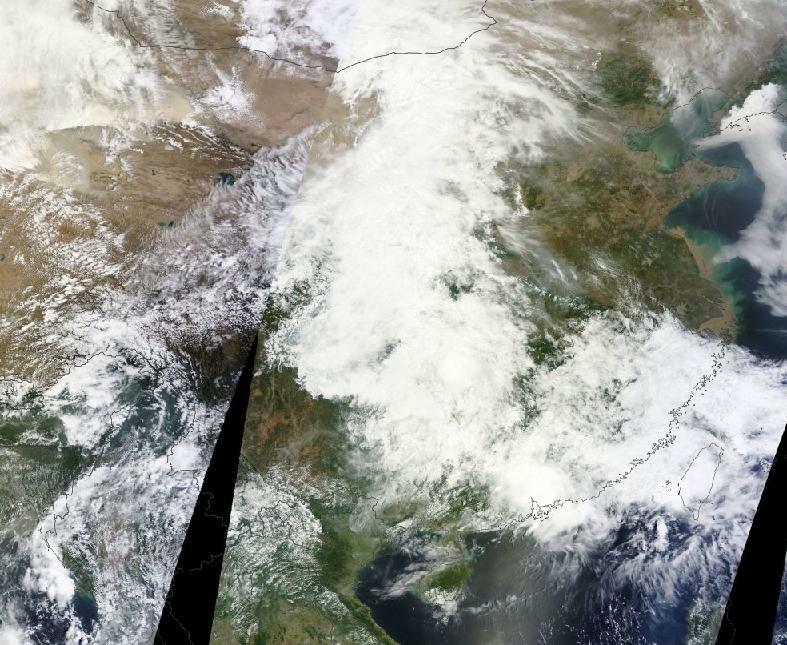 The worse may be yet to come as the rainy pattern continues to persist over much of China. Though historically vulnerable to flooding, China’s multi-river region has been treated to more and more severe events in recent years. 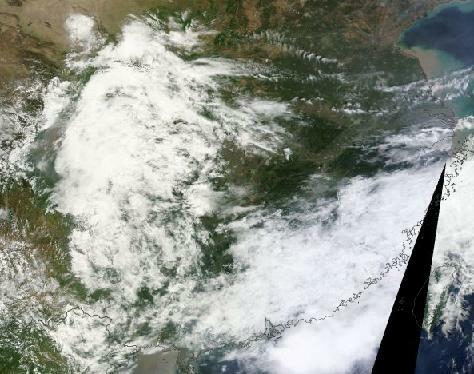 Warm ocean waters associated with El Nino and human-caused climate change have triggered weather alterations spurring ever more intense periods of heavy rainfall during summer over much of Eastern China. The worst of these episodes occurred in conjunction with the monster 1998 El Nino and then record atmospheric heating resulting in both massive structural damage and a terrible human toll. 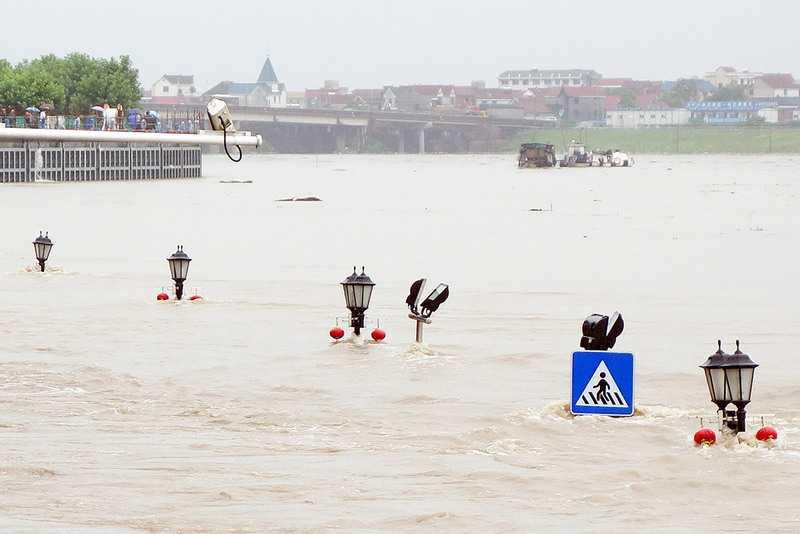 In total, more than 5,000 souls were lost in an extreme flooding episode along the Yangtze River during that major atmospheric disturbance. For 2014, a potentially strong El Nino developing in the Pacific is combining with record high global temperatures to spike severe weather risks yet again. 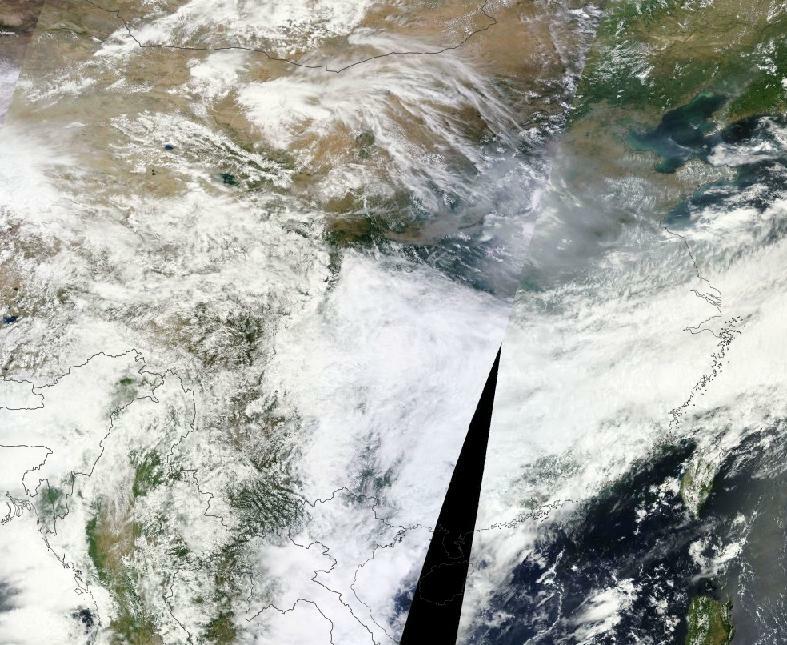 In the case of China, the potential is for summer-long rains punctuated by a continuation of extreme episodes as the current flood pattern remains locked in place and gorges on an amped-up heat and moisture flow off the blazing Pacific and Indian Oceans.